Going into any type of vocational or academic training program costs money. Don't let a lack of funds discourage you from reaching your goals. There are a number of community resources available that might pay for part or all of your training costs here at AEC. There are are variety of community resources available in the Kenai/Soldotna Area that help fund training for individuals who meet certain criteria. ​If you are not from the area, check with your local Job Center or School Counselor to see if there are similar resources available where you live. Keep in mind that obtaining funding from these resources can take up to 6 weeks, so it is best to start the process early in case of delays. There are are variety of scholarships available for vocational training in the Kenai/Soldotna area. Some are offered to current high school Seniors, while others are available for adult learners or students currently enrolled in a vocational training program. Be aware that with most scholarships, applicants must meet certain criteria and must apply by certain deadlines. Be sure to read all of the requirements for a scholarship before applying. This list is just a selection of available scholarships in the area. 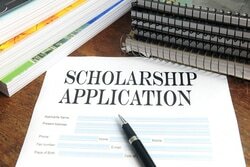 Check with your School Counselor or the Job Center for an extensive list of scholarships. If you have explored the Community Resources and Scholarships available to you, Student Loans are another way to pay for Vocational Training. *This is a generalization of most Vocational Students. AEC does not guarantee that all Vocational Students will have the same results. As with all financial decisions, students are encouraged to take their own unique circumstances into consideration and seek the advice of professional or legal counsel when necessary. None of the information contained in AEC's website constitutes a recommendation, solicitation or offer by AEC or its affiliates to buy or sell any securities or other financial instruments or other assets or provide any investment or borrowing advice or service. 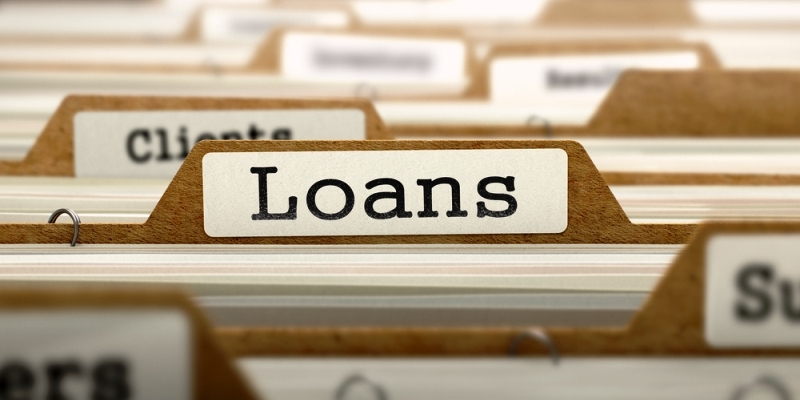 The information contained in AEC's website has been prepared without reference to any particular user's lending or investment requirements or financial situation.